I traveled around various parts of the world from November 2013 through September 2014. Below are a few of the highlights. It's an indescribable level of fear and excitement when a thirty foot fish appears within five feet of you and slowly swims past. 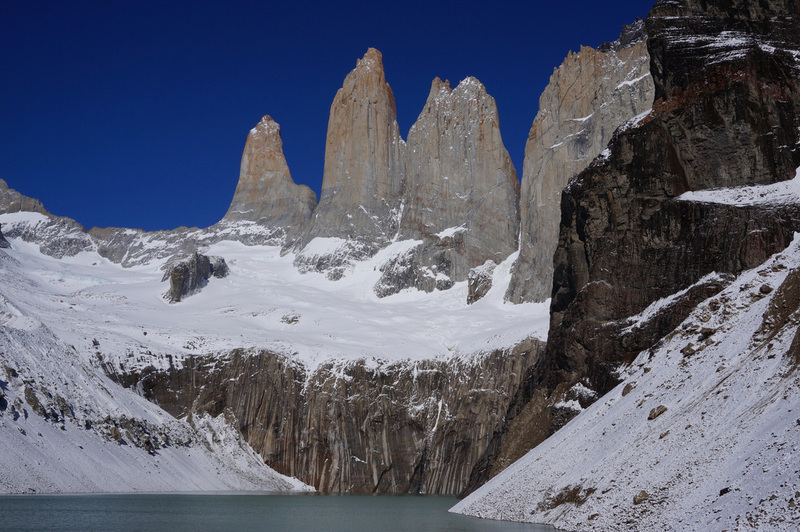 Hiking the "W" or Full Circle Torres del Paine circuit involves a battle against all elements but all seems worthwhile when you reach the namesake peaks in the early morning. 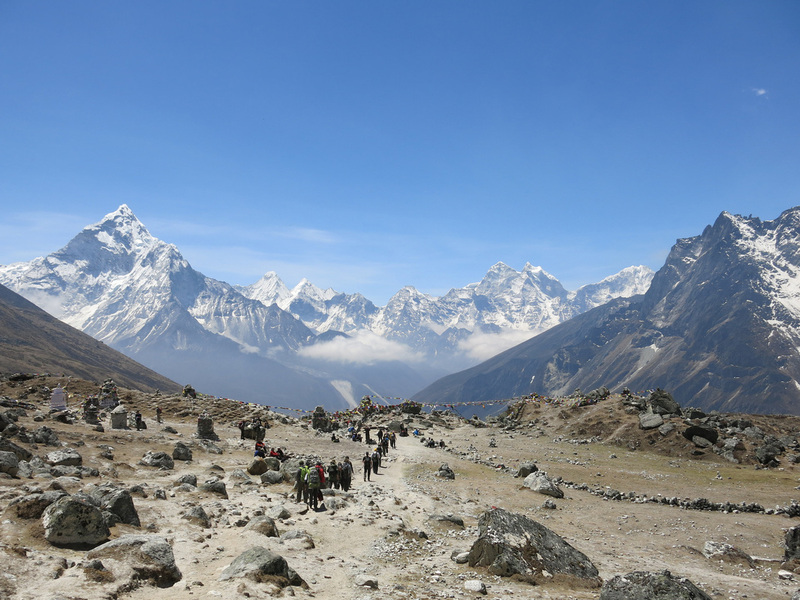 A fourteen day trek through the Himalayas is not as daunting as it sounds...assuming your body adjusts to the higher altitudes. There's over a billion Chinese and with a growing middle class you are likely to see more and more of them in your future...fortunately an entertaining group of people. 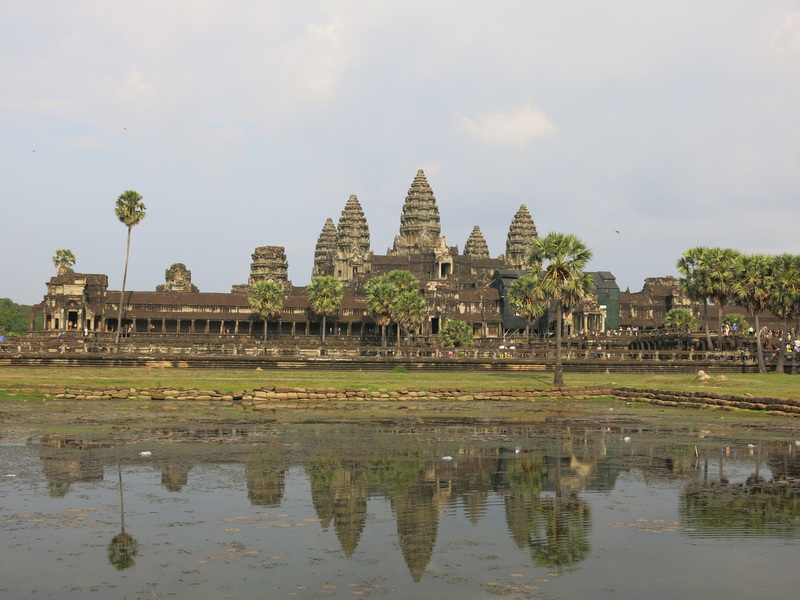 Angkor Wat is one of the preeminent archaeological sites of the World. There are several smaller, but equally impressive, temples in the Siem Reap area that makes for a popular spot when backpacking through Southeast Asia. Nothing quite prepares you for the rock concert that is a South Korean Baseball game. I've spent so much time watching the fans I'm not sure I saw any of the actual game. 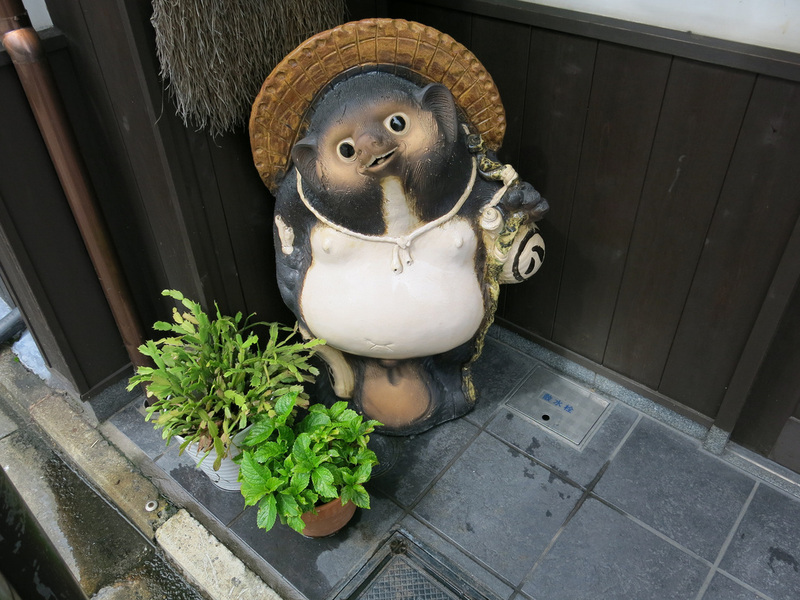 Japan's island geography and isolationist history created a truly distinct culture - for better and worse it's a strong presence as you travel throughout the country. 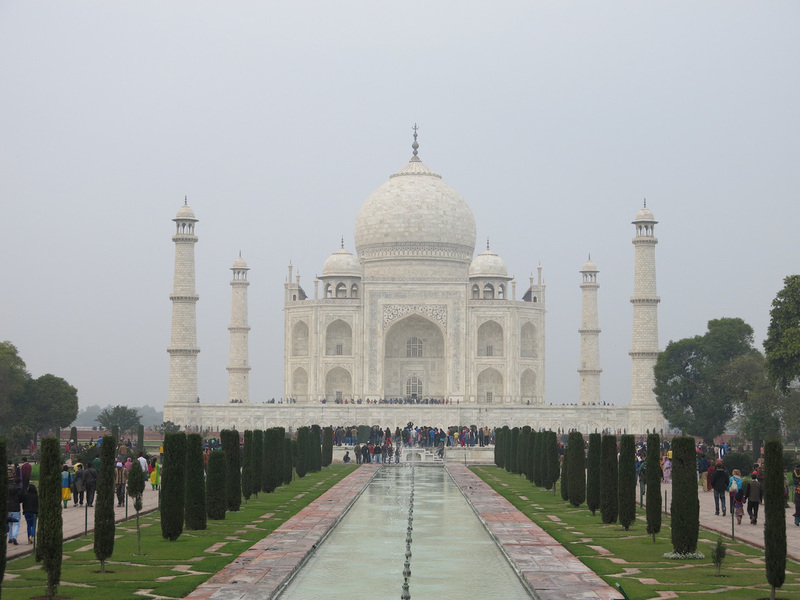 Few single sites live up to your expectations...the Taj Mahal is one of them. Even with 1,000s of people cycling through the park there were moments of solitude where you could sit back and enjoy the monument in relatively peace.